to give new life to your outdoors. spaces you’ll love spending time in. 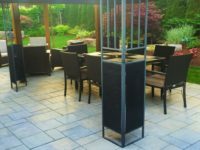 Extend your living space outdoors with a new patio. 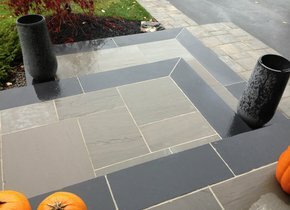 Create a custom porch with natural stone accents. 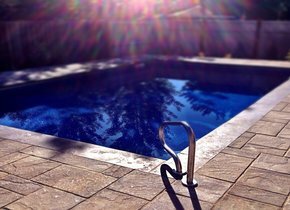 Bring the beach home with a custom pool to cool off in. 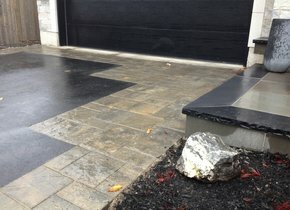 Add an accent to your blacktop. 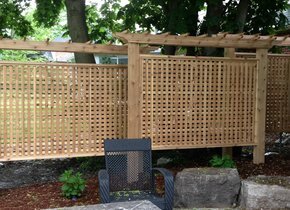 Increase your privacy with a gorgeous wood privacy screen. We will work closely with you to design a space that is beautiful, practical and affordable. Your imagination is the limit, if you can dream it we can build it. 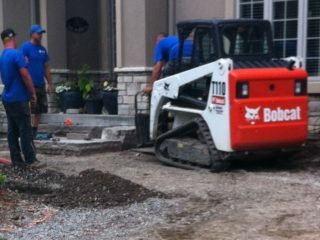 Building on years of experience, construction will be done quickly and efficiently. 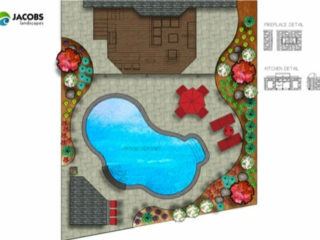 We will have you enjoying your outdoor living before you know it. 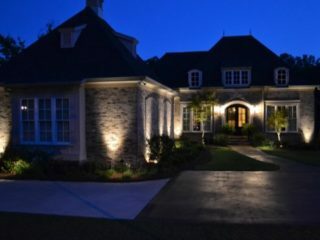 Part of our professional installation and design services can include a beautiful landscape lighting package. Our ligthing designs will brighten your evenings. 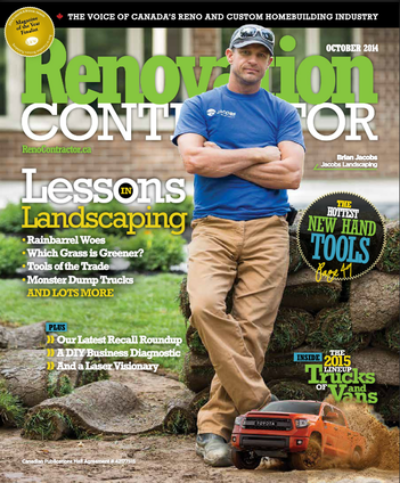 Read about the landscaping industry in general and about how we go from blank yard to backyard paradise. Follow us on Facebook and Instagram for tips, tricks and updates.